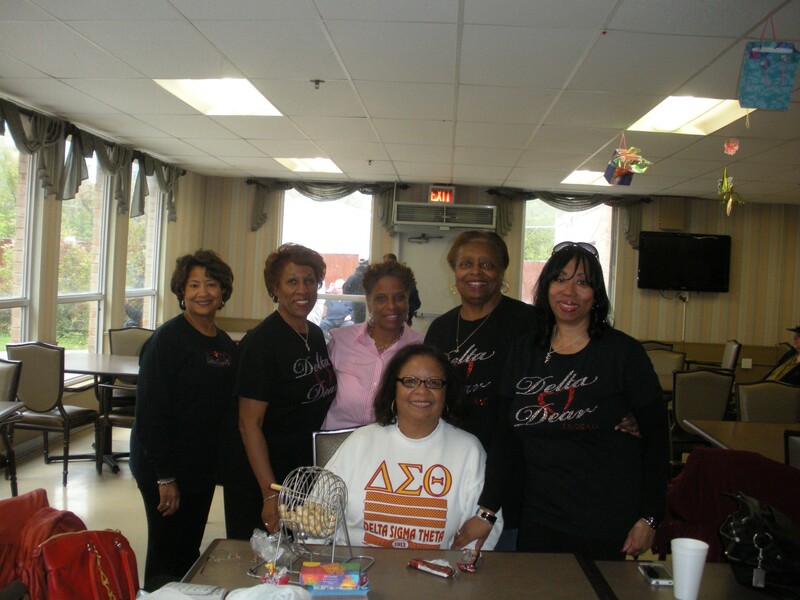 Delta D.E.A.R.S. 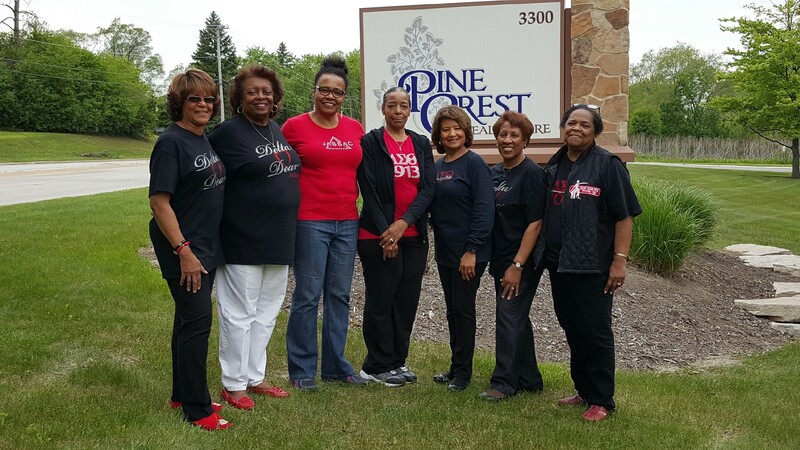 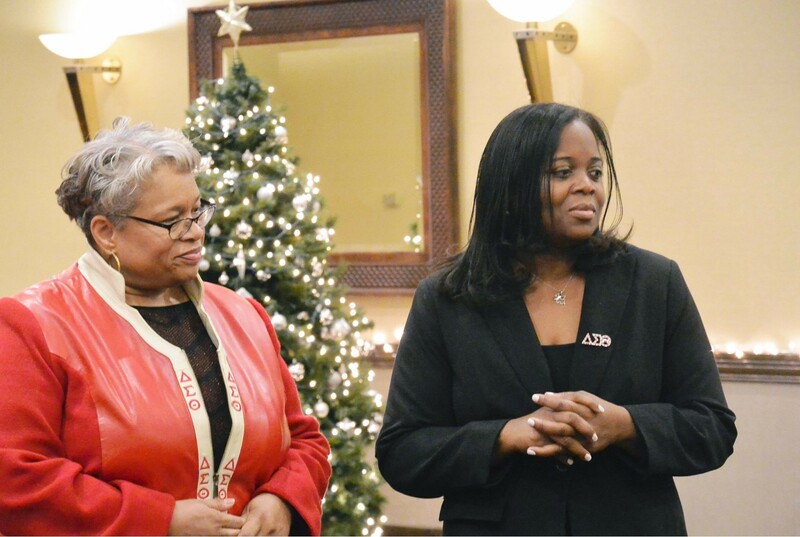 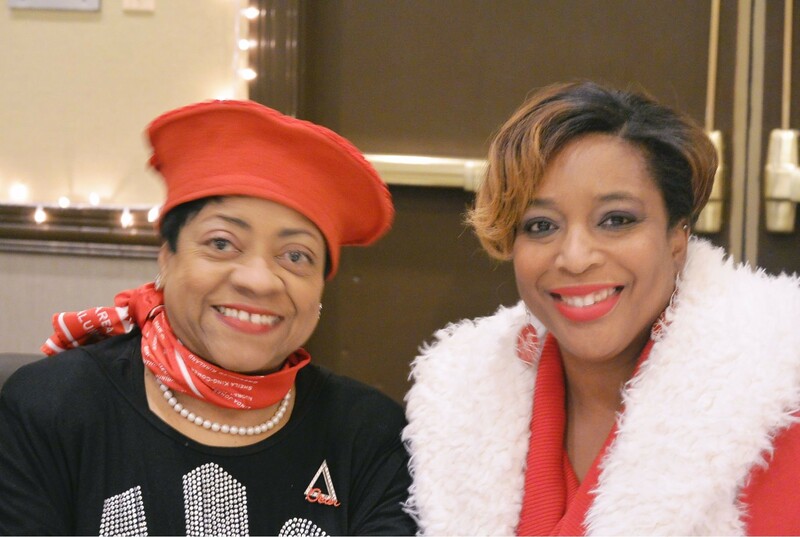 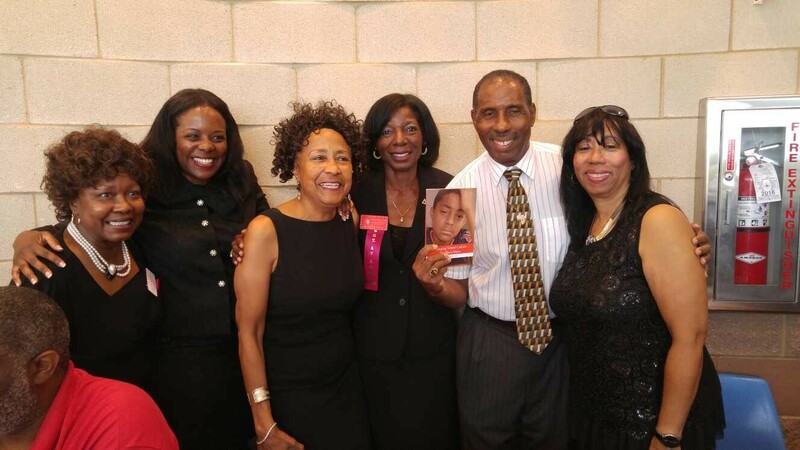 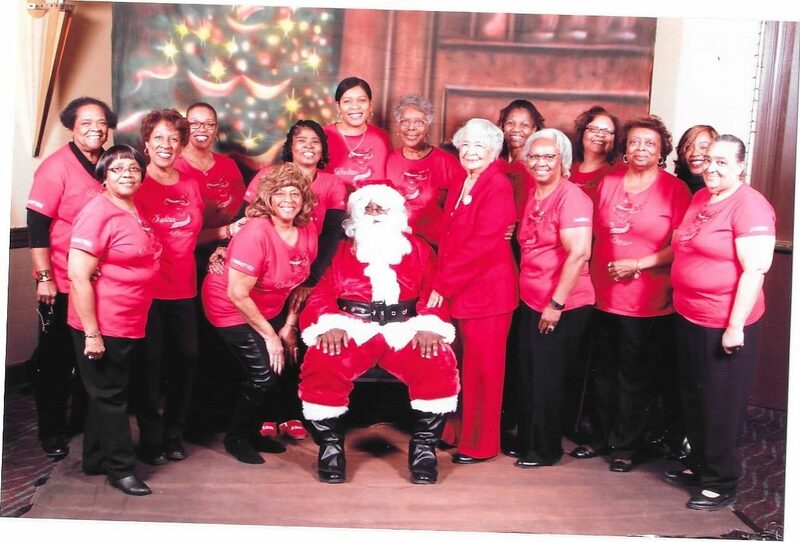 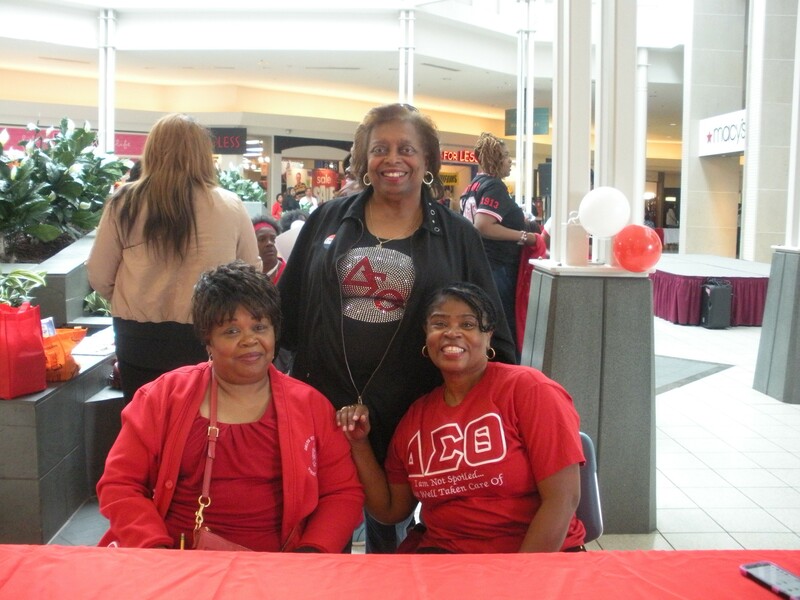 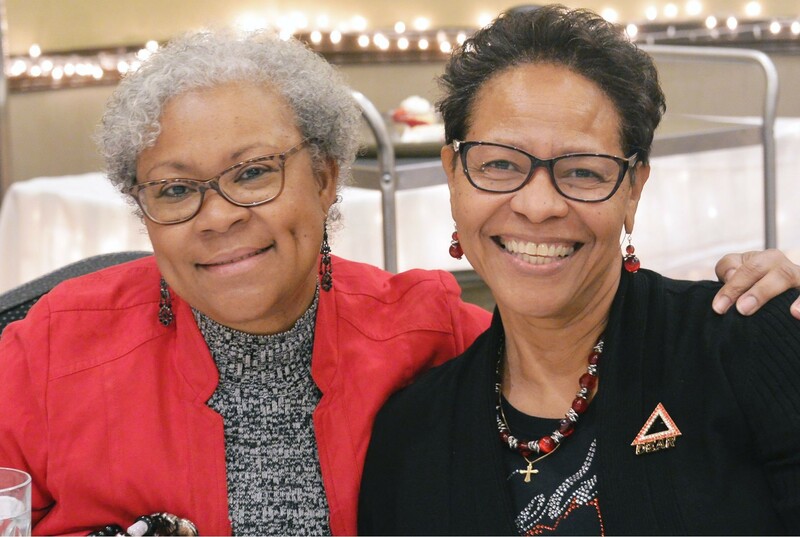 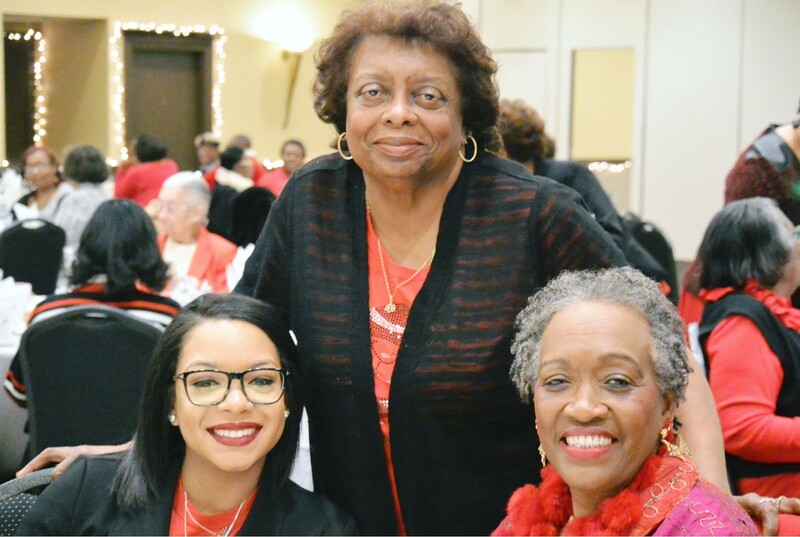 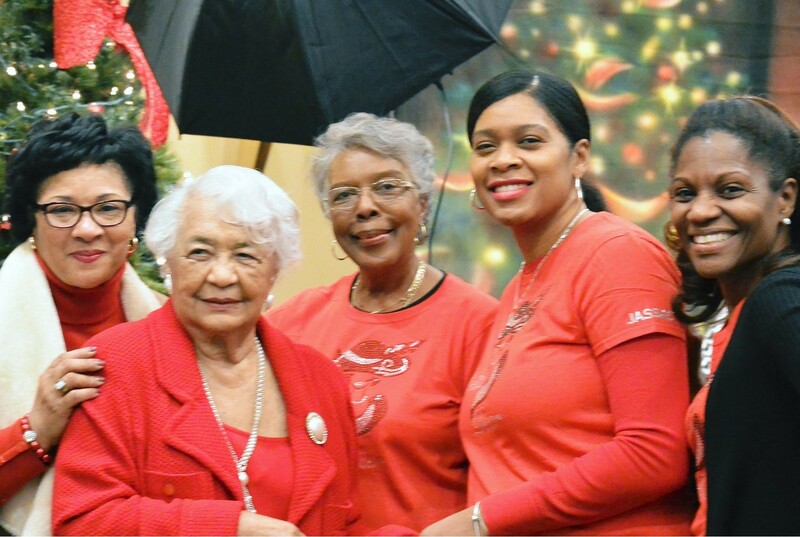 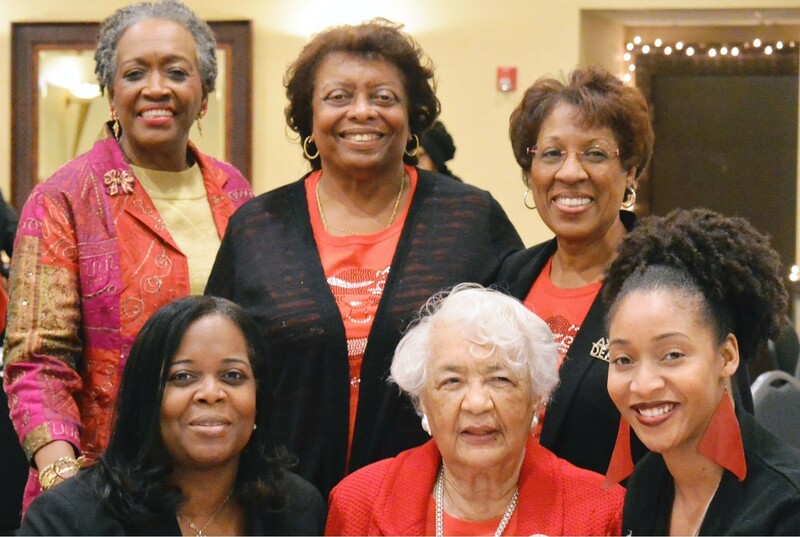 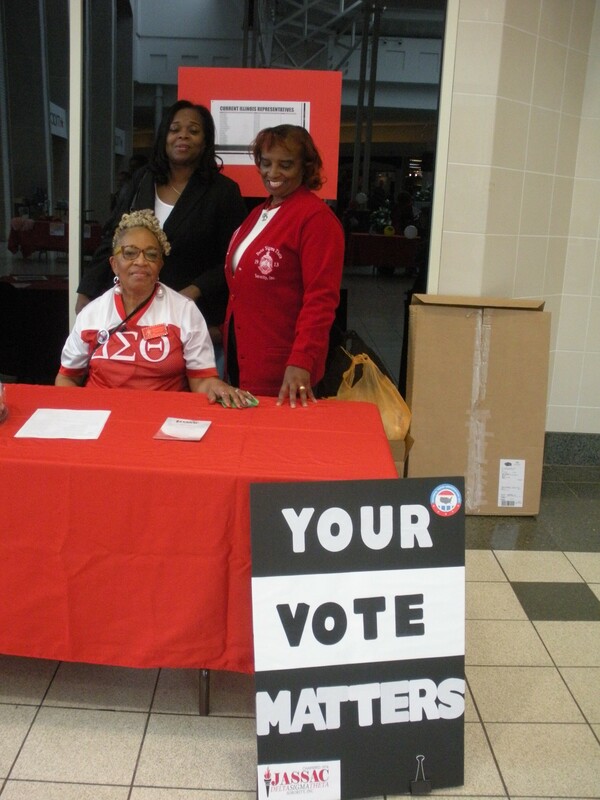 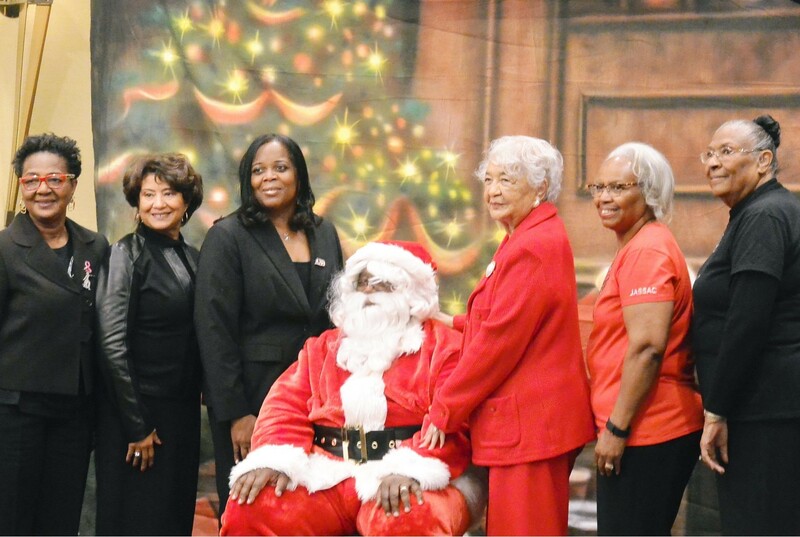 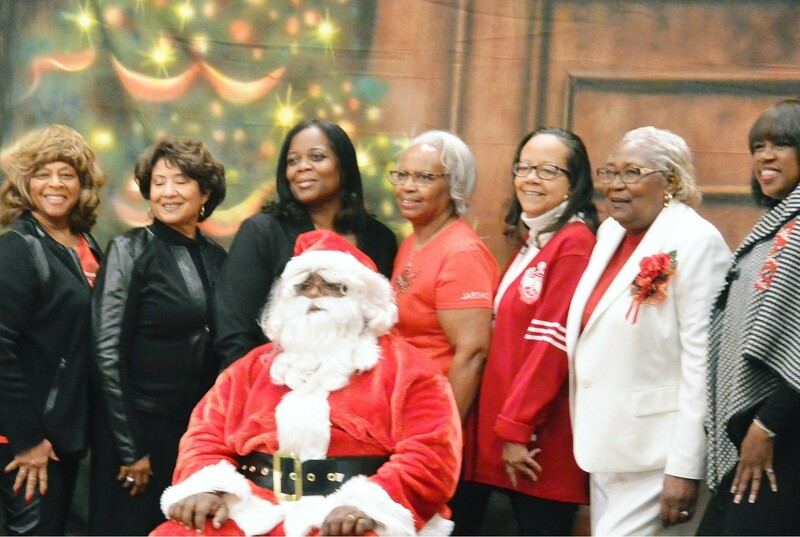 are members of Delta Sigma Theta Sorority, Inc., who have reached the golden age of 62 years. 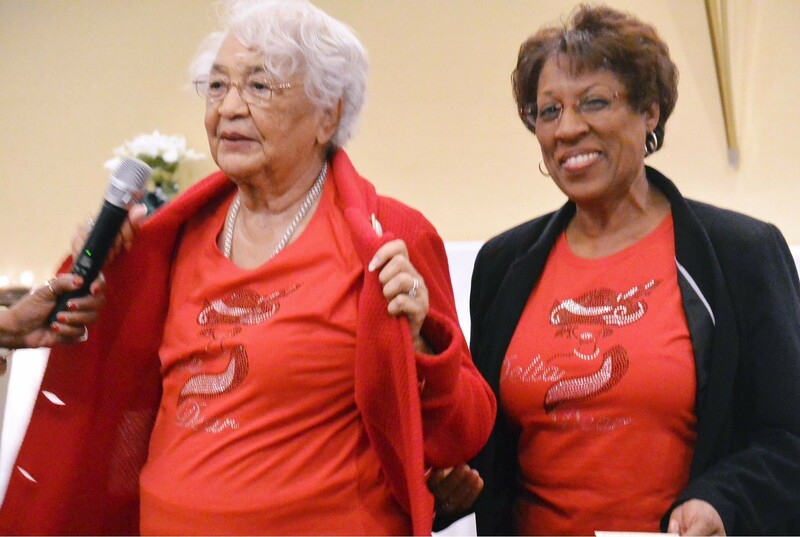 We honor Delta Dears because of their wisdom, grace, and fortitude. 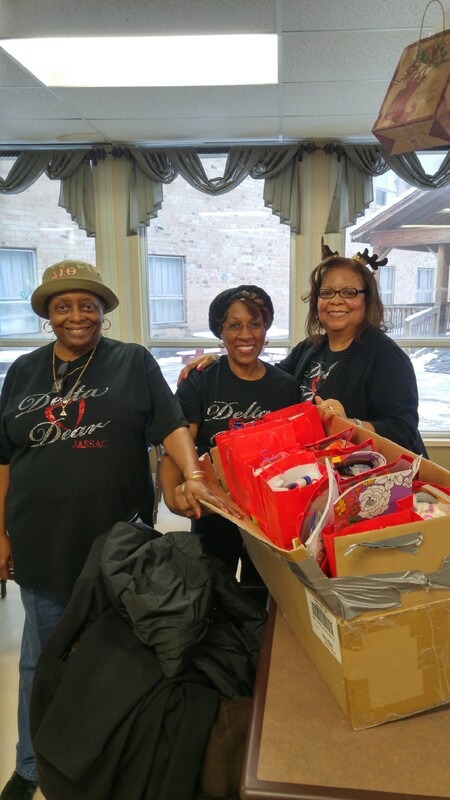 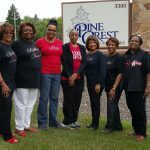 The Joliet Area/South Suburban Alumnae Chapter embrace our Delta Dears awesome legacy and we are having some much fun bridging the generational gaps. 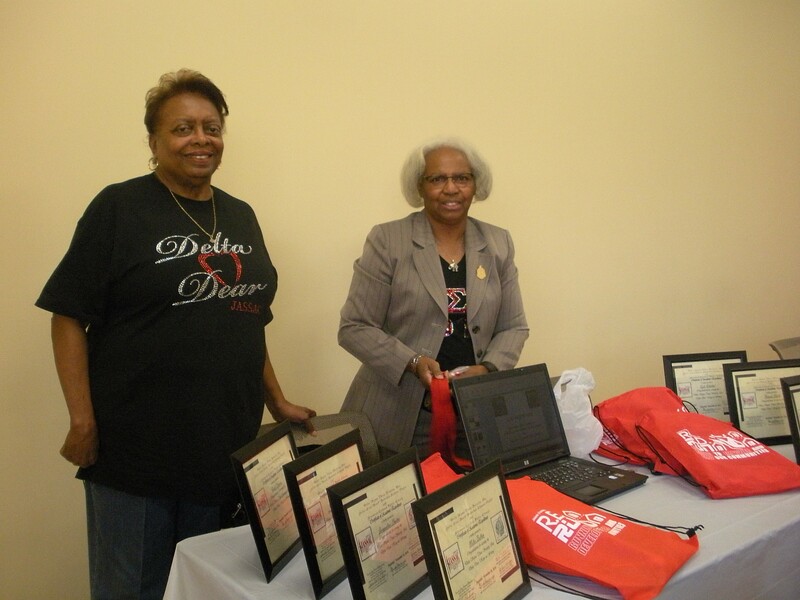 The Delta Dears Committee had a great first year and this year is even better. 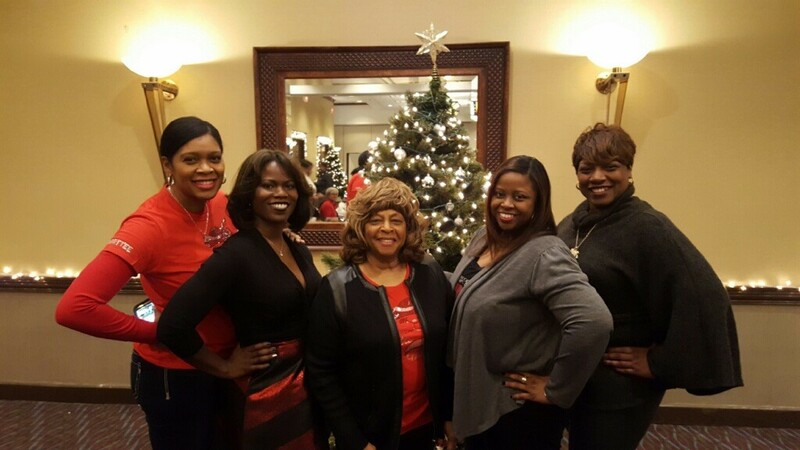 This year has been filled with bonding, fun, celebration, and service. 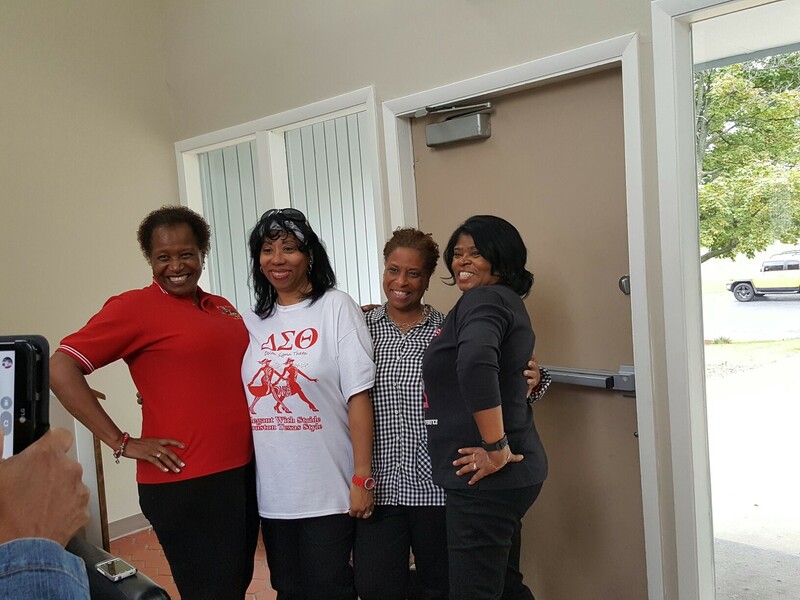 The Committee is looking forward to another great 2016-2017 Sorority Year.